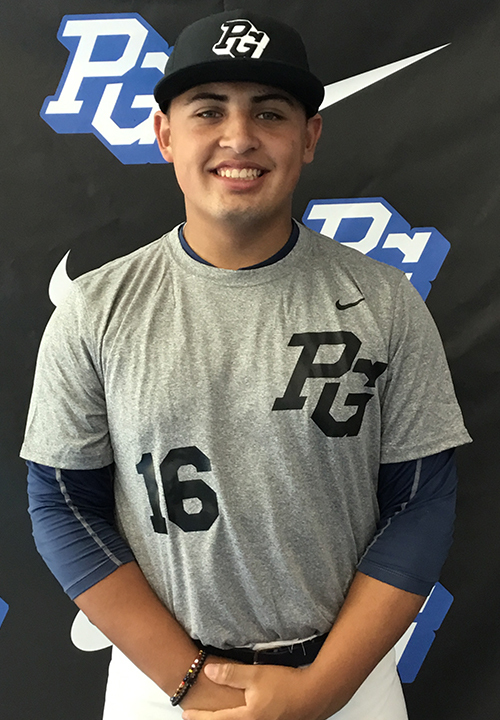 Gabe Briones is a 2019 C/3B with a 6-0 195 lb. frame from Riverside, CA who attends Martin Luther King HS. Big and strong build, bigger than listed. Has very good lower half quickness, deceptively light on his feet, advanced footwork, gets rid of the ball quickly with efficient and repeatable actions, solid blocking ability. Right handed hitter, long and loose upper body rotational swing from an open start, puts the ball in the air with an uphill swing angle. Polished defensive player with lots of skills. 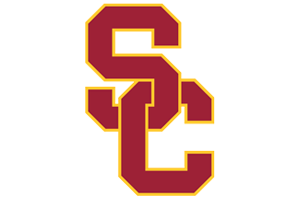 Good student, verbal commitment to Southern California.